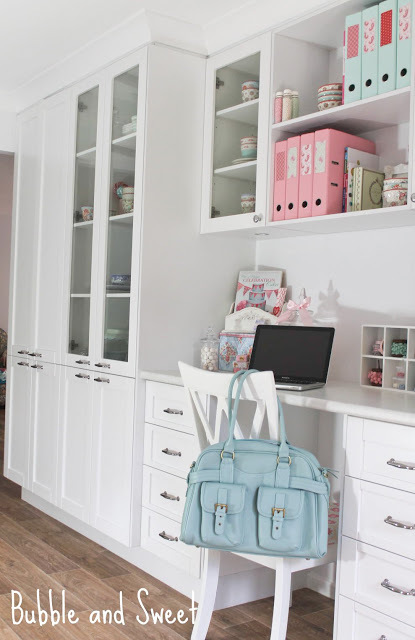 Bubble & Sweet have revamped their work area and I must say it is absolutely gorgeous. 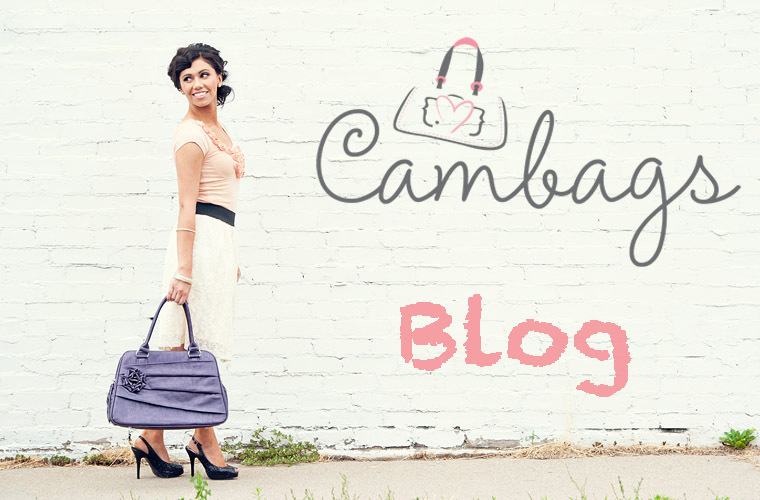 Our gorgeous camera bag for women style Missy was featured on their blog post as she recently purchased one from me. You can read her entire blog post here. 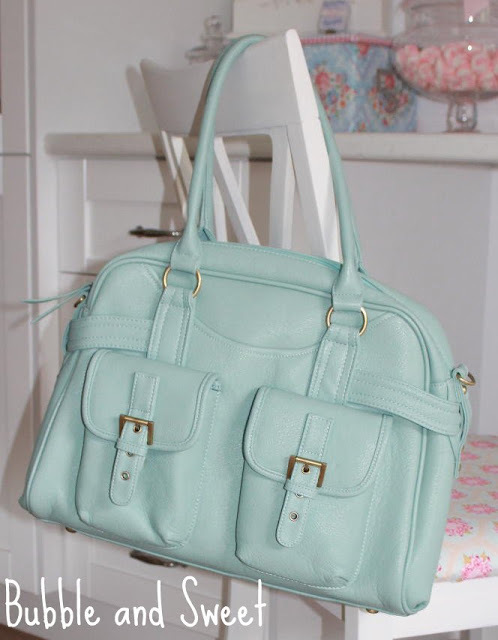 And some of the images of her Missy in mint are below.